Storm damage may cause branches or entire trees to fall, often landing on other trees, yours or your neighbour’s home and other structures or vehicles. 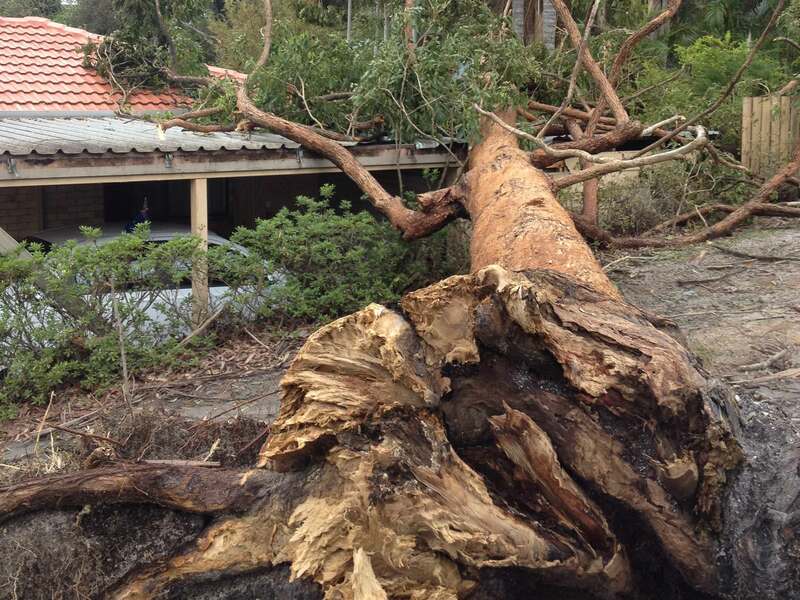 The weight of storm damaged trees is enormous and they can be dangerous to remove or trim. Branch Creek Tree Services will perform the storm damage clean-up in a professional and safe manner whilst ensuring that no further damage to property is caused.